Flowers are an alluring gift from nature, with their amazing aroma and natural in-depth beauty. 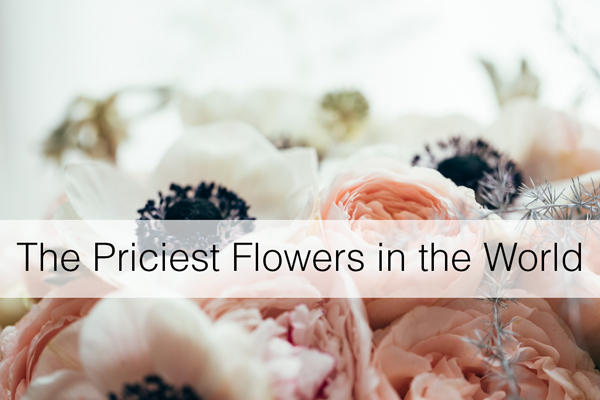 Although flowers are commonly very affordable, there are some that can get pricey. Let’s review some of the world’s most expensive blooms. We all love lilies of the valley. 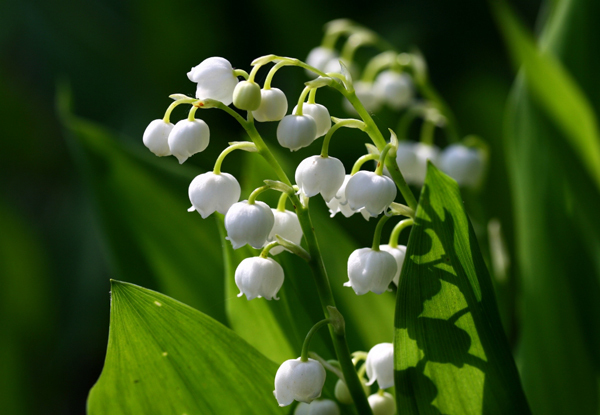 The flower itself is highly poisonous, but poisonous or not, lily of the valley is a very meaningful flower that symbolizes humility, chastity, sweetness, purity, luck in love, and the return of happiness—no wonder it’s one used most in weddings. Kate Middleton chose these flowers for her bridal bouquet. The beauty and meaning of the lily of the valley does come with a price tag, however—this flower can run about $50 per bundle. 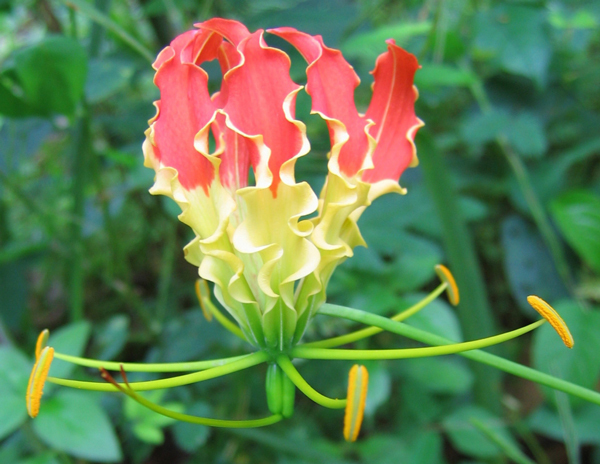 Native to Asia and South Africa, the Gloriosa flower creates a melody of colors on its tendrils. This flower and plant is also poisonous if eaten and can cause skin rashes, however there is still many that admire this bloom for its uniqueness and medicinal benefits. Gloriosa flowers can be found for $10 or more per flower. You’re probably familiar with saffron, the valuable spice that has been used as currency in the past. 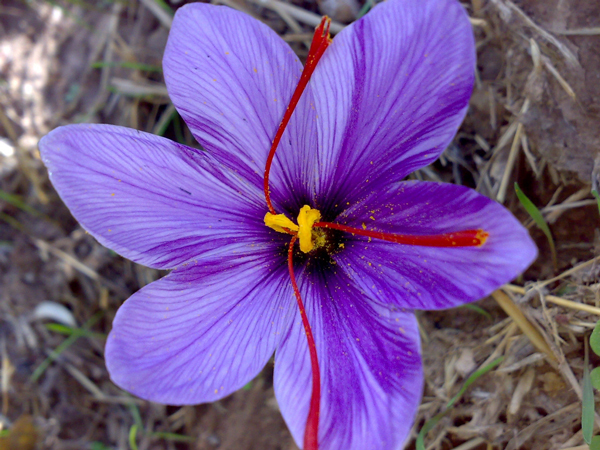 The saffron crocus flower does not grow in the nature, it is cultivated and one of the most expensive flowers in the world at $12,000 per flower. The spice of this plant can cost up to $5,000 per pound. The Juliet rose has such beauty and keeps with today’s woodsy bespoke style. 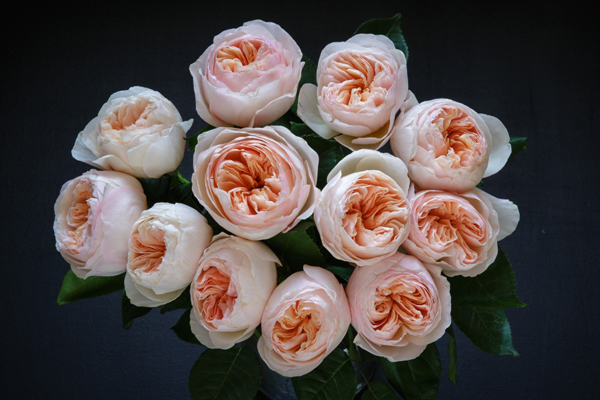 The Juliet rose took David Austin 15 years to create, with its bewitching fragrance and fascinating appeal. It cost $5 million to develop this rose and ten stems of this rose can go for about $85. The Kadupul flower comes from Sir Lanka, and the flower its self is priceless. It is most desirable due to its aroma and blossoming. 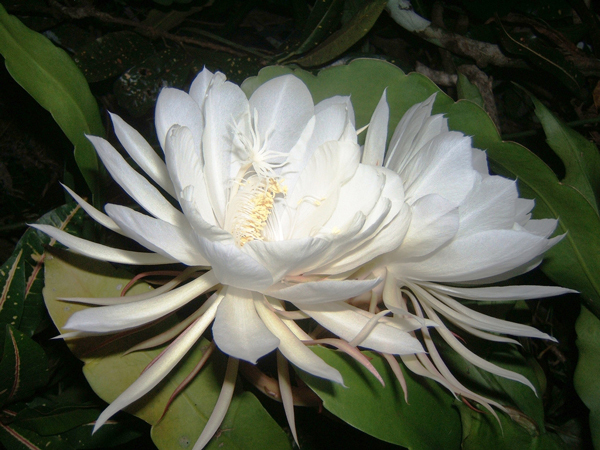 The Kadupul flower blooms at midnight and withers by morning. The Kadupul flower cannot be purchased commercially and is virtually impossible to grow, making its retail value priceless. Florists, are there any pricey blooms you carry, and any risks associated with them? Please share your priciest blooms sold or any feedback and questions below. While these are stunning flowers, not everyone can afford them. Our luxury roses, on the contrary, seem like a bargain as opposed to the flowers on this list.